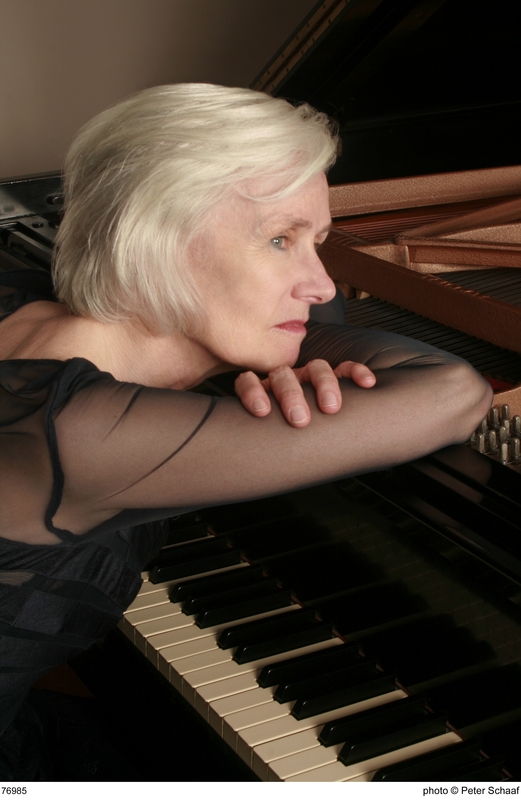 Pianist Doris Stevenson has won lavish praise from critics and public alike in performances around the world. She has soloed with the Boston Pops, played at Carnegie Hall and Alice Tully Hall in New York, the Kennedy Center in Washington D.C., Salle Pleyel in Paris and Suntory Hall in Tokyo. Her acute sensitivity and profound musicality have made her a sought-after partner with some of the leading lights in string playing. She has performed with Gregor Piatigorsky, Ruggiero Ricci and Paul Tortelier, great players of the past. Early in her career, she was invited to play with Heifetz and Piatigorsky together. She was pianist for the cello master classes of Gregor Piatigorsky, who described her as "an artist of the highest order." She is a founding member of the Sitka Summer Music Festival in Alaska and has participated in many other chamber music festivals, including the Grand Canyon Festival, Steamboat Springs in the Mountains, Park City International Festival and Chamber Music/L.A. 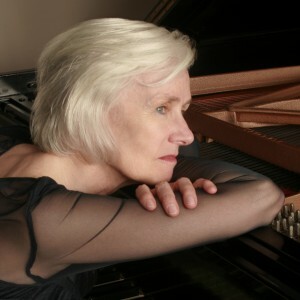 Her recordings include the Saint Saens violin sonatas with Andres Cardenes on the Arabesque label and the complete Mendelssohn cello works with Jeffrey Solow for Centaur, as well as three CDs with cellist Nathaniel Rosen: the Brahms Sonatas for JMR records, plus two albums of romantic pieces entitled "Reverie" and "Orientale" for Northstar. A recent Stravinsky CD with violinist Mark Peskanov received a Grammy nomination. Miss Stevenson taught for ten years at the University of Southern California and has been Artist in Residence at Williams College since 1987.